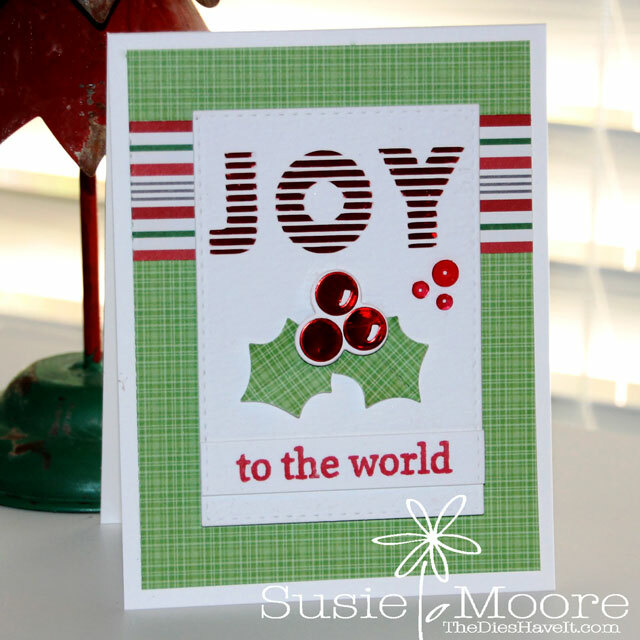 Here is my card for the current Color Throwdown challenge. 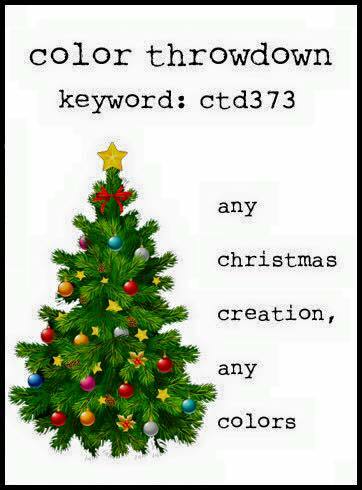 This week they are asking us to make ANY Christmas design using ANY colors at all. I do love alternative holiday colors, but this time I went with traditional. I used my Silhouette Cameo to cut out my JOY sentiment and then embellished my card further using stamps and dies from Reverse Confetti. I totally love the classic design of this card! And that red foil paper is the bomb!! I just think foil is such a fun trend right now! Today is just the very first day of the challenge and since it is the last one of year, you will have plenty of time to create and share your project because this challenge won't close until December 28th. You can click right here for the link to participate. Have fun creating!